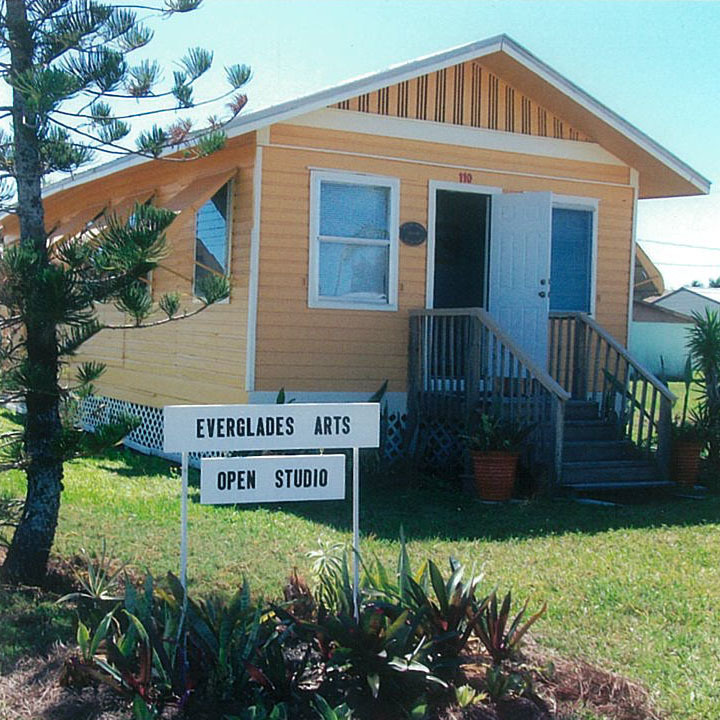 Varick Niles' new studio features Everglades landscapes. She paints in oil, acrylic and watercolor. 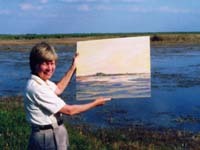 Her colorful paintings include images of the glades: scenes of sawgrass marshes, sunsets, birds, fish, animals, and flowers of the Everglades. Interesting smaller pictures, cards and matted watercolors are easy for the traveler to send or frame. Stop and see the artist painting on Fridays and Saturdays through April. The studio is open seasonally and will open again in the Fall. Call 239-261-9592 for more information. Copyright 2013, Varick Niles: http://www.varickniles.com/.